Mi'kmaw First Nation mourns two fishermen who died when oyster boat capsized off N.S. You could hear a pin drop on the Paq'tnkek Mi’kmaw Nation on Tuesday. The entire community was shut down as people tried to cope with the tragic deaths of two young men it seems everyone knew. The men, 28-year-old Ozzy Clair and 29-year-old Niko Clair, were both from the community and employed by the band as oyster fishermen. It was a blustery afternoon Monday when they set out from the Bayfield, N.S., wharf in a 16-foot open boat. At about 3 p.m., the RCMP received a frantic 911 call from a woman about a boat that had capsized near Seagrass Lane. Police say that man was located about 200 feet from shore. Police say the woman was “suffering the effects of water exposure” and taken to hospital. 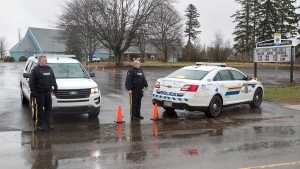 RCMP say all three were wearing personal flotation devices, but by Monday evening, both men were pronounced dead in hospital in Antigonish. 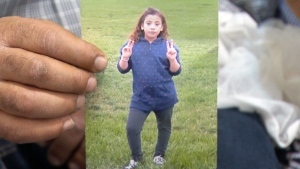 Meanwhile, the Transportation Safety Board of Canada is deploying a team of investigators to the area to help gather more information as to what caused the boat to capsize. “We don't know what the cause was or what the circumstances were leading up to the incident, so we're looking into that and continuing to take statements, ask questions -- that sort of thing,” Clarke said. A crisis team from Eskasoni First Nation went to the community to offer support. They're expected to be there for three days. 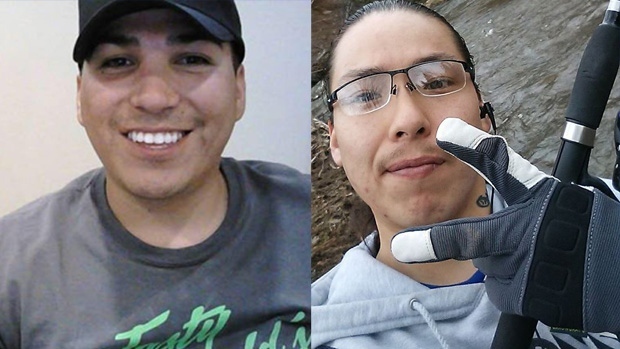 In a Facebook post, the Paq'tnkek Mi’kmaw Nation confirmed the identity of the men as Ozzy Clair and Niko Clair. “Our community mourns the loss of two young men today,” reads the post. Tuesday’s council meeting and other band events were cancelled. Some businesses were also closed for the day. 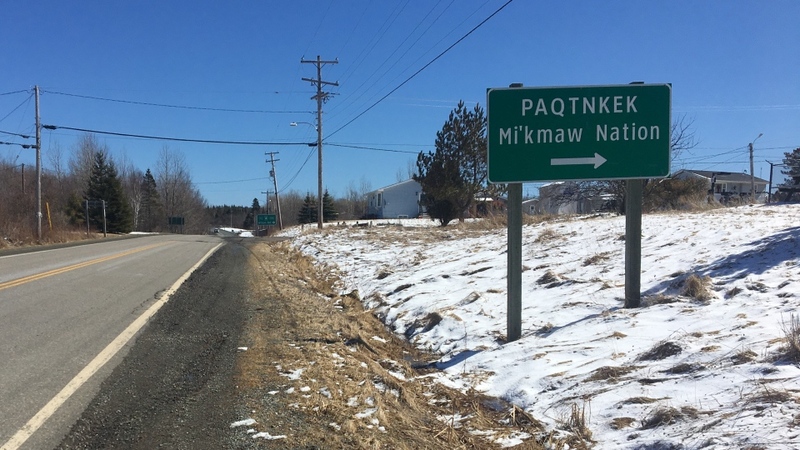 The Paqtnkek Mi'kmaw Nation is mourning the loss of two community members who died after an oyster boat capsized in Bayside, N.S., on April 8, 2019.